The Churchill Beluga Whale Tour Operators Association (CBWTOA) is a group of independent beluga whale viewing operators who have created a series of voluntary understandings, policies and protocols that protect beluga whales and that educate, inspire and communicate the value of this social marine species in the world. It is our mission to provide guests with an experience through which they can learn about, respect, care for and enjoy marine wildlife and Manitoba and Nunavut coastal environment without causing harm to that environment or its inhabitants. We believe that when our guests learn about and care for the marine environment, there will be a direct benefit to the creatures that live there. To reduce negative impacts to Churchill’s beluga whales during our tour boat operations, we have agreed to observe the following Code of Conduct. The Manitoba and Nunavut cold ocean gains its productivity from the instability of the water column that mixes oxygen rich and nutrient rich waters. Our coastal environment is dominated by the Hudson Bay Current, a river in the ocean of cold Arctic waters. These conditions provide the primary productivity that builds the rich web of marine wildlife on which our Province and Territory depend. Our work environment is the ocean, but it is home for the multitude of creatures that live there. In our operation we will strive in every way to minimize our impact on the quality of the environment while maximizing the comfort, enjoyment and satisfaction of our guests. We will always operate our vessels safely in accordance with Department of Transport regulations. We will always operate our vessels with courtesy and we will be helpful to other vessels. We will operate our vessels in a manner which minimizes the release of any foreign material such as noise or pollutants. We will be cautious within the vicinity of any fishing gear. When small vessels such as kayaks are present, we will ensure they will not be affected by the wake of our vessels. We will operate our vessels in a manner which will minimize any harmful impact on the aesthetics of the marine environment. We will conduct an accurate and informative interpretation program on the marine environment. We will participate in training programs so that our staff have accurate, in-depth and up-to-date information on the marine environment and its inhabitants. We will report to the appropriate authorities any misconduct that is deemed to have a negative impact on the marine environment. Whales are important and plentiful animals in the Churchill Manitoba area and in the northern Manitoba and Nunavut coastal environment. As it is in the observation of all wildlife behaviour, it is important to allow the whale to control any interaction. If the animal is curious, it will approach our vessels. If it is disturbed by our presence, it will move away. The key to our conduct around whales is to recognize that they are wild animals that must rest, forage, feed, socialize and complete other life processes to survive. We recognize that any activity by a vessel that disturbs or prevents animals from completing life processes represents a threat to the conservation and survival of these majestic creatures. Prior to whale watching tours, we encourage realistic expectations of encounters with whales to avoid disappointing our customers and to reduce pressure from them to undertake risky vessel activities. We will operate our vessels in a manner that does not disturb whales. Disturbance is indicated when the animal changes its behaviour because of our presence or activities. A change in behaviour is observed when whales change their swimming direction or speed, when they cease or increase specific behaviours, or when they leave an area. We recognize that Belugas are social animals and will approach a vessel or a swimmer voluntarily. In such cases we will interpret the visit and the interaction while at all times ensuring the safety and respectful treatment of the Beluga. We will not operate our vessels in a manner that changes the behaviour of the whales, causes disruption to their social groups, or makes them leave an area. When animals are within 25 m of our vessels we will allow the animals to completely control the interaction and operate our vessels with due caution. We will ensure that animals are not surrounded by boats. We will not pursue or chase whales. We will operate our vessels at speeds that are appropriate for Beluga viewing and will minimize disturbance to the animal. We will not knowingly cut across the paths of animals but will approach slowly from the rear, parallel to the animal’s path. When whales approach our vessels during viewing we will reduce our speed and be aware of the noise our vessels makes under water. We will take special care when mothers and calves are present to ensure that we do not separate them. When vessel traffic is intense and persistent near animals, we will conduct searches to find other, less disturbed animals. We will provide our passengers with accurate, up-to-date information about whales, and inform them of their role in the marine ecosystem. We will urge them to appreciate and support the conservation of the animals and preservation of the marine habitat animals require. We will provide our passengers with copies of this Code of Conduct, on request, so they understand the constraints on the operation of our vessels. We have formulated this Code based on our experience with the animals and the marine environment. We are committed to providing a memorable experience for our passengers without harming the wildlife. We will review the code annually with input from recognized science and regulatory authorities who can provide new and current evidence. We will review and maintain behaviour of our operators under the code as a practical method of ensuring a secure habitat for wildlife while continuing to provide a first rate experience for our guests. Note: This Code of Conduct includes many of the best practices developed by: the Adventure Tourism Association of Newfoundland & Labrador. 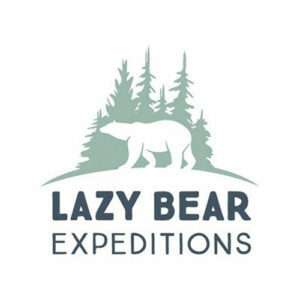 Lazy Bear Expeditions offers professionally guided adventures exploring the astounding flora and fauna around the town of Churchill and the rugged coast of Hudson Bay, including polar bear boat excursions and beluga whale viewing. Beluga whale viewing options in the summer include boating, snorkeling, and kayaking. 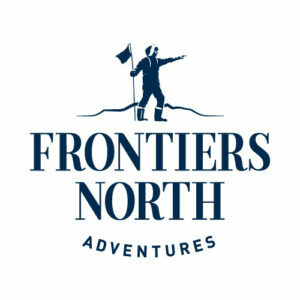 Frontiers North Adventures has been offering expert-guided programs to see the incredible sights and wildlife of Churchill for over 30 years. 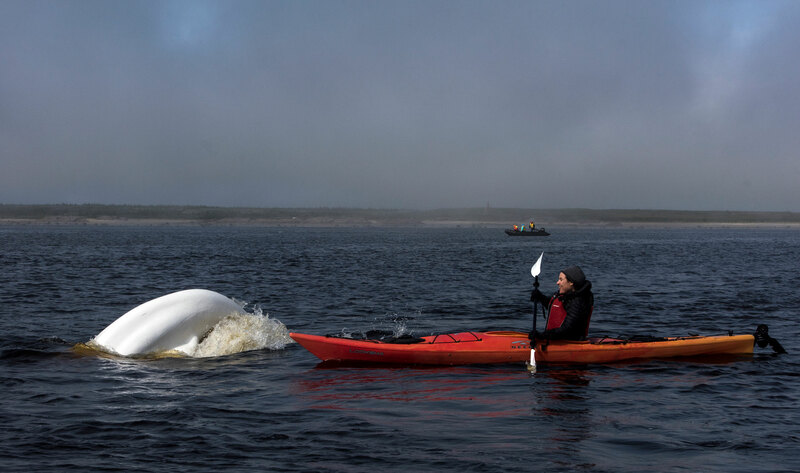 Summer beluga whale viewing includes by water on tour boats and zodiacs, as well as kayaking and snorkeling experiences. Sea North Tours is a family-owned company specializing in beluga whale and historic site tours since 1977. See belugas from a Transport Canada certified tour boat, equipped with hydrophone to listen to the most vocal whales in the world. Other viewing options from June to September include Zodiac charters, transparent kayak tours and snorkeling. 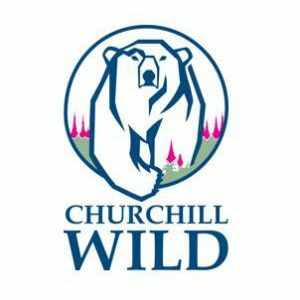 Churchill Wild has been providing ground-level Arctic safaris for more than 20 years from their three, remote wilderness lodges along the coast of Hudson Bay, Churchill. Summer safari packages include marine excursions and beluga whale snorkeling encounters.